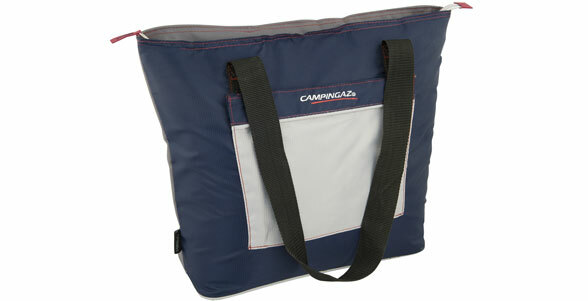 Our classic soft coolers are comfortable to carry and come in a variety of shapes and sizes. When you’re finished, many of them fold up to be stored away easily. Comfortable design for easy carrying – to the shops or the beach.